As messaging and texting have all but replaced the need to actually call someone, emojis have seemingly replaced our need to type out text. With a simple emoji, you can relay emotions like "I don't feel very well" or "I love you" quickly and easily, knowing that the other party will instantly know what you're feeling. 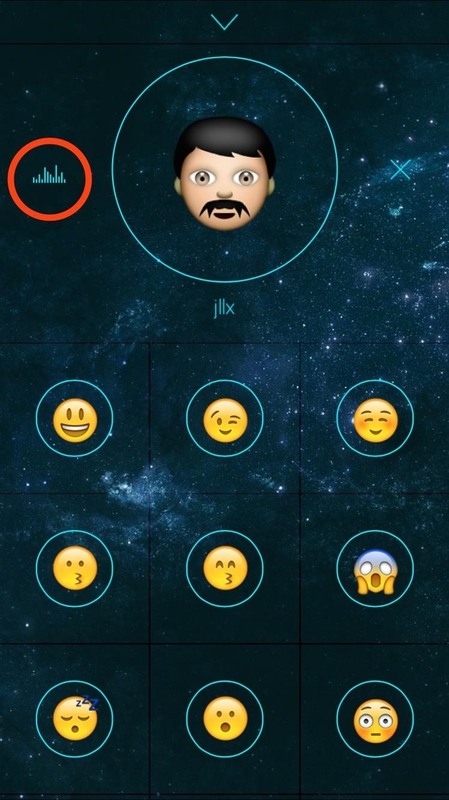 We recently showed you howt to make your own emojis to take things a little further, providing a unique way to express emotions beyond the limits of stock emojis. Today, we'll be showing you another way to help convey emotion, as well as gain some added entertainment, by attaching unique sounds to the emojis you send (some of which are provided feature Emmy winner Rob Schrab). 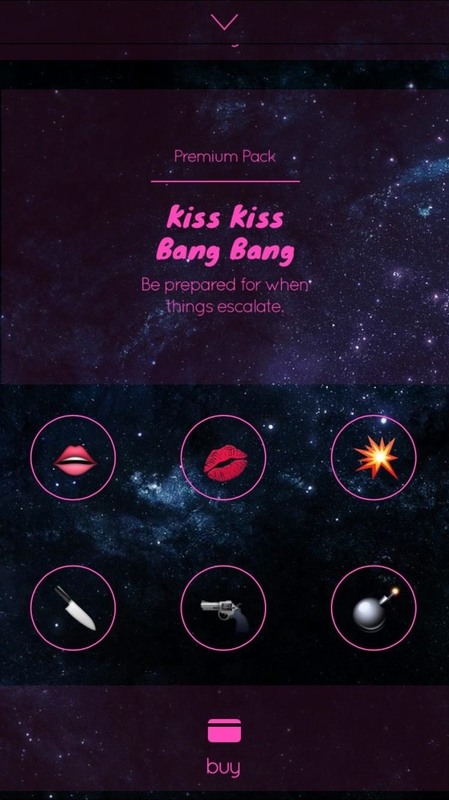 Grab the free application Noice - emoji + sound, developed by Studio Tentpole, from the iOS App Store. 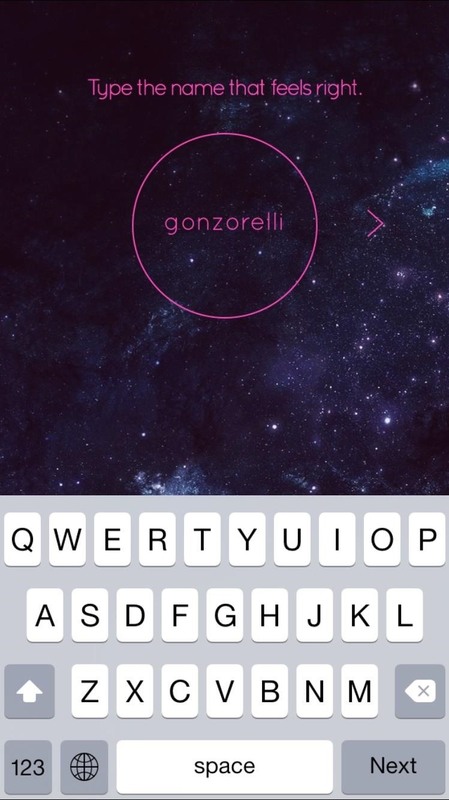 Create a username and a simple four-digit passcode, much like the one on your lock screen, to sign up for Noice. 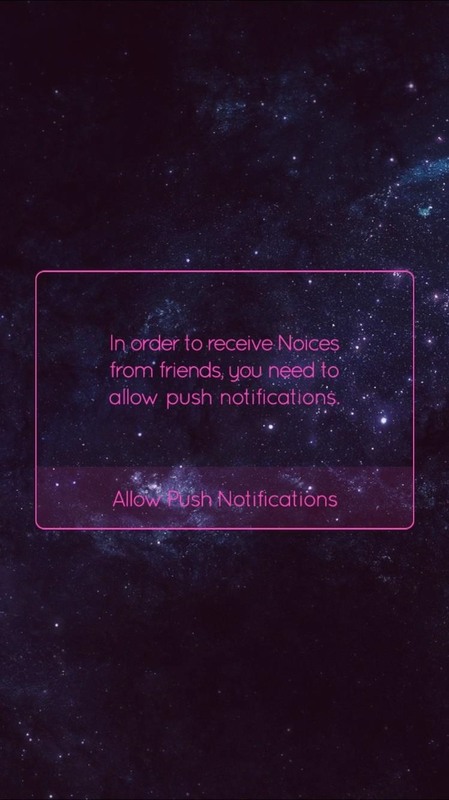 Once you're in, you'll be required to enable push notifications in order to receive Noice emojis. 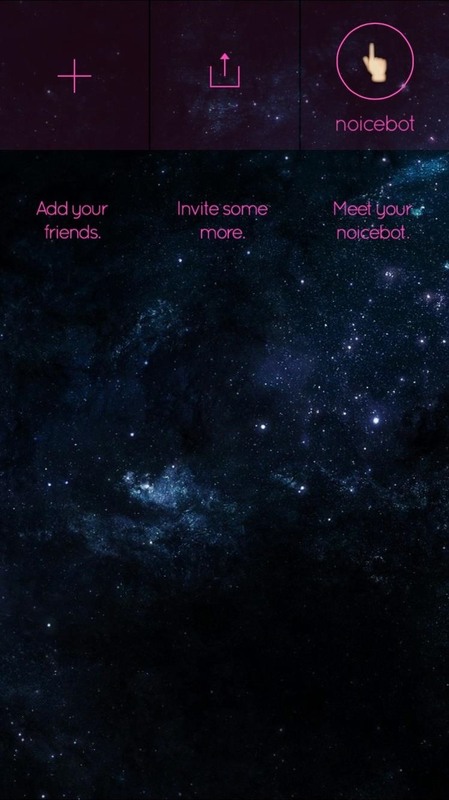 If your friends want to receive the sounds, send them an invitation through one of the various options offered through the app. You can also add people who have already signed up by simply typing their username. Along with sharing options, the invite page also offers a service to change the color of the application's interface. Once your friends are added, just tap on their name and pick an emoji to send. Assuming they have their volume enabled, your friends will receive an emoji and notification sound reflecting that particular emotion. 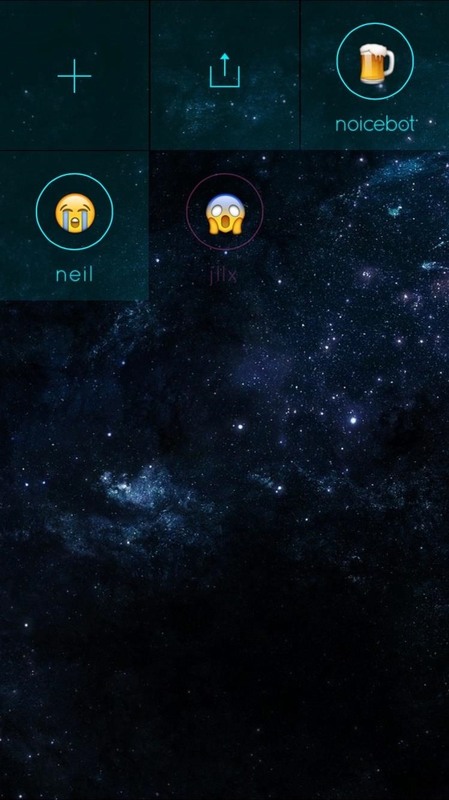 To test out the sounds of the emojis before sending them, or if you just want to entertain yourself, the Noicebot feature on the main page allows you to tap different emojis and hear their corresponding sounds. There will undoubtedly be times when you don't want to be bothered by audible emojis, yet don't want to completely silence your device. 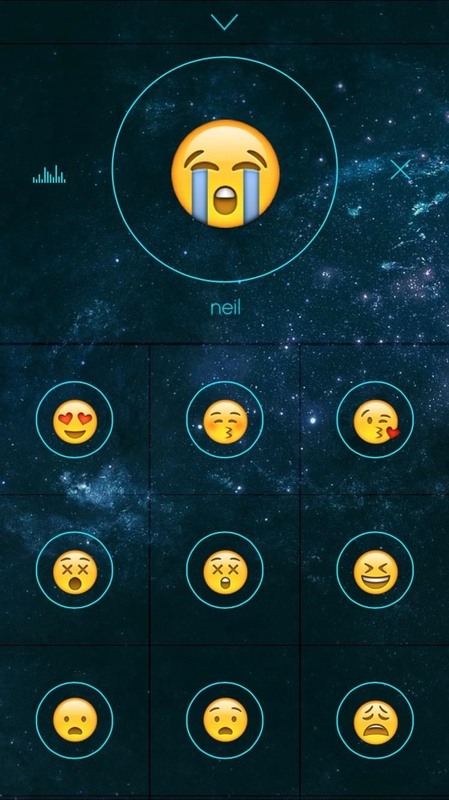 In this scenario, select the Noice contact you want to silence, then tap the sound icon to the left of the emoji face. You'll know they're silenced by the frown displayed on the emoji. 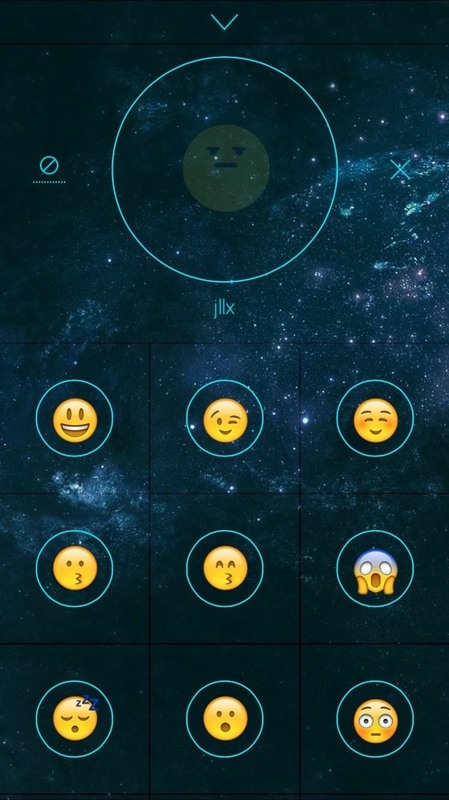 Upgrade for More Emojis & Sounds! 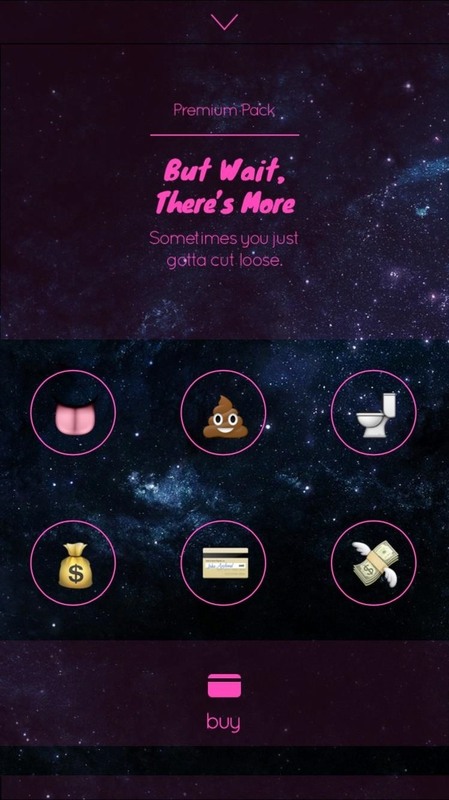 If you feel like your favorite emoji was left out, like the poop one, upgrade with one of the packs Noice offers for $0.99. Admittedly, I initially thought this app was sort-of ridiculous, but then I used it—it's still a little ridiculous, but also a lot of fun. 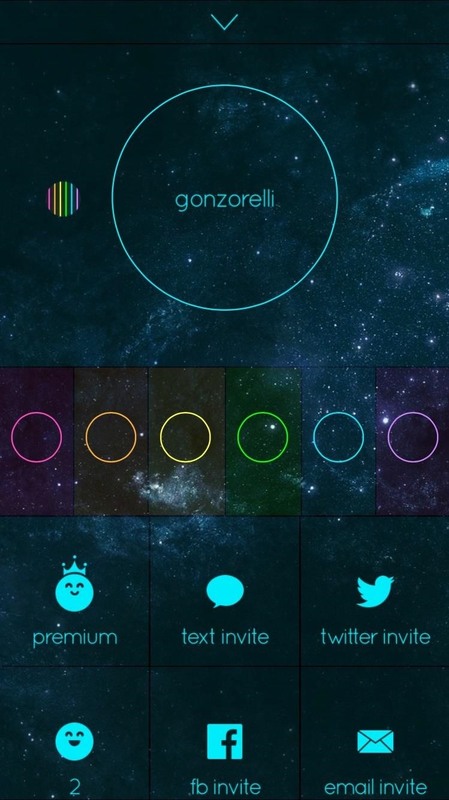 Noice only requires a username and pin which makes it easy to set up, and some of the sounds to your favorite emojis will probably surprise and crack you up. Try it out, and let us know what you think in the comments section below as well as on Facebook and Twitter.